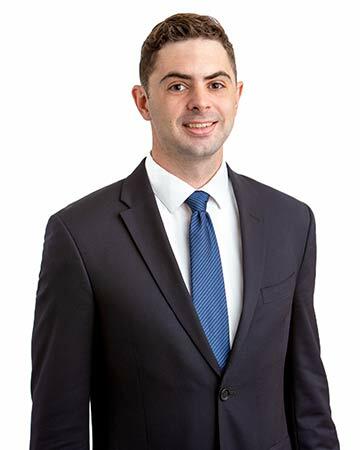 Kyle Wilson is an attorney at Gutride Safier LLP. Prior to joining Gutride Safier LLP, Mr. Wilson worked as an attorney at the Sonoma County District Attorney’s Office, where he prepared appellate and habeas corpus briefs in numerous felony cases. Mr. Wilson is a member of the State Bar of California. Mr. Wilson received his juris doctorate from Columbia Law School, and his bachelor of science from the University of California, Los Angeles. As a student at Columbia Law School, Mr. Wilson was named a Harlan Fiske Stone Scholar for his academic achievement. Mr. Wilson also volunteered as a policy intern for the Neighborhood Defender Service of Harlem, where he worked to assess the collateral consequences of criminal convictions in New York City, and provided pro bono legal services to indigent tenants as part of the Tenants’ Rights Project.